Mario Golf: World Tour isn’t the only 3DS game launching in North America on May 2. Kirby Triple Deluxe will also be available on the same day, Nintendo has announced. Iwata specifically mentioned “in Europe” for this one, so it seems like it’s specific to that region. May 16th for Kirby Triple Deluxe in Europe! Little Mac is joining the Super Smash Bros. Wii U and 3DS roster, it’s been revealed. A new trailer debuting on today’s Nintendo Direct confirms the news. We’ll have the video here shortly. Putting this post up a bit earlier than usual. Feel free to chat away about your hopes, expectations, and whatever else is on your mind regarding today’s Nintendo Directs. Each presentation will begin at 5 PM ET / 2 PM PT (3.5 hours from now). The North American broadcast is said to last about 41 minutes, while the Japanese one will be roughly 39 minutes. Updates will be posted on the site throughout the presentations. 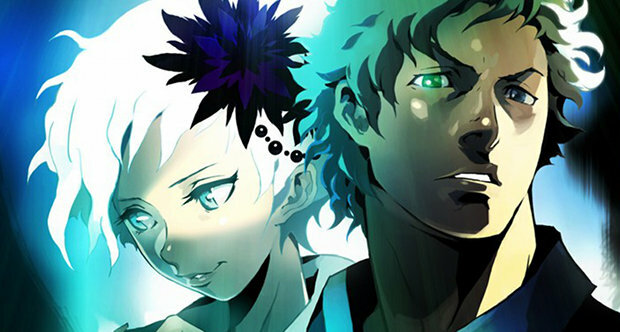 The third game in Spike Chunsoft’s Zero Escape series appears to have been put on hold. Series creator Kotaro Uchikoshi took to Twitter earlier today and confirmed that the game will be “difficult to realize” at the moment. “A lot of budget is needed to make ZE series. We have to persuade the managers in order to obtain it,” Uchikoshi explained. Some “managers” at the company understand the franchise’s importance in the west, but the first two titles “are in the red” in Japan and did not meet sales expectations. In this week’s issue of Famitsu, Masahiro Sakurai dedicated his regular column to the development of Japanese games. 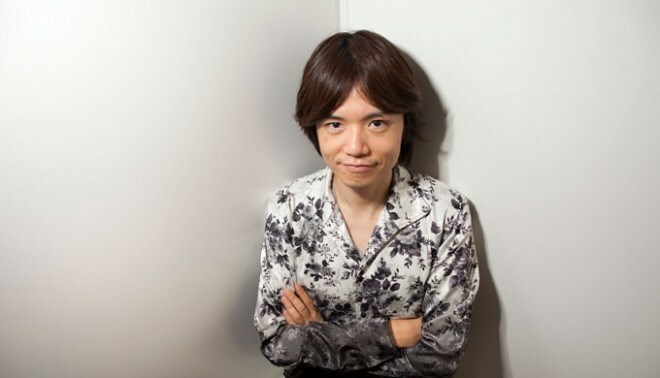 One fan wrote to Sakurai asking why titles seem to take so long to create in the country.